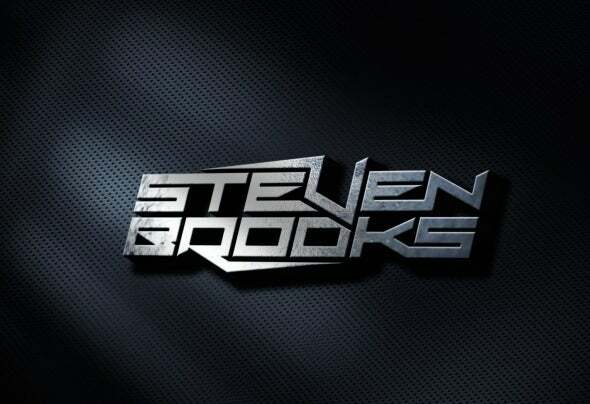 Steven Brooks is a trance producer and DJ from Chesterfield, UK. He first got into trance having heard the now legendary productions from Ferry Corsten in the late 90s. With superclub Gatecrasher on his doorstep, trance soon became a real passion and led him to purchase his first set of decks and learn how to produce.With a production sound that encompasses driving, tech- fueled uplfiting trance, you are sure to find much of the same in his sets.